Sunrooms can be great additions to homes in the Minneapolis, Minnesota, area a number of benefits. For one, they increase the square footage of your home, so you will have more space to spread out. They also create a versatile area that can be used for a wide variety of activities. Whether you want a quiet place to drink your morning coffee while looking out into your beautiful yard, or you want the perfect room to entertain in, a sunroom can create that desired space for you. • Conservatory – With a classic European look that comes in either a squared or faceted version, conservatory sunrooms are always a popular choice. • California – If you have a multi-story home and want to bring in as much sunlight as possible, this is the style for you. 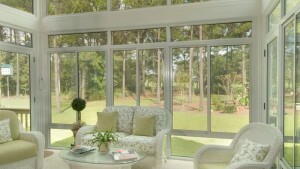 • Cathedral – This sunroom offers beautiful vaulted ceilings that will really open up your home. • Walls-Only – If you have an existing patio, you can choose this design to have floor-to-ceiling windows installed. • Solarium – This design incorporates elegant, full glass windows and a glass ceiling. • Studio – This style is perfect for any home since it can be used in 1-wall, 2-wall, and 3-wall setups. 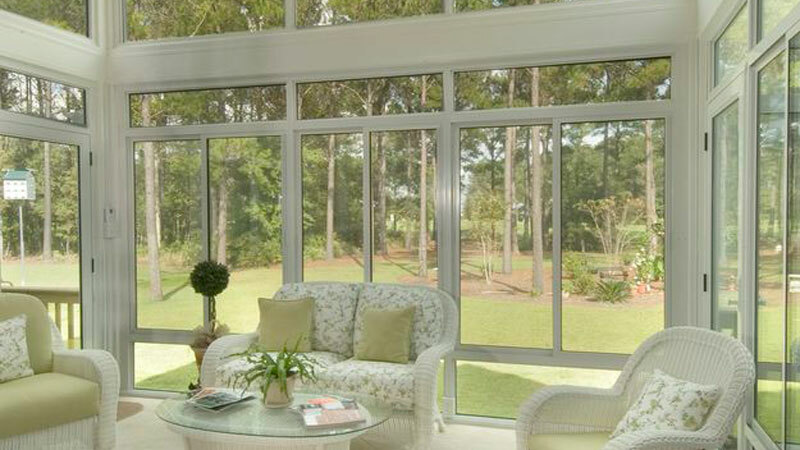 In addition to being able to pick from among several styles of sunrooms to suit your tastes, you will also find that our TEMO products are exceptionally low-maintenance. This means that you will be able to spend more time enjoying your new living space, instead of worrying about its upkeep. To learn more about the sunrooms we offer to homeowners in the Minneapolis, MN, area, contact U.S. Patio Systems and Home Remodeling today.